Earn up to 6,816 reward points. Silver plated in a choice of playing styles. The Oleg Concert Flute sound concept is the result of more than 25 years of acoustical research, and direct input from the world's top players. 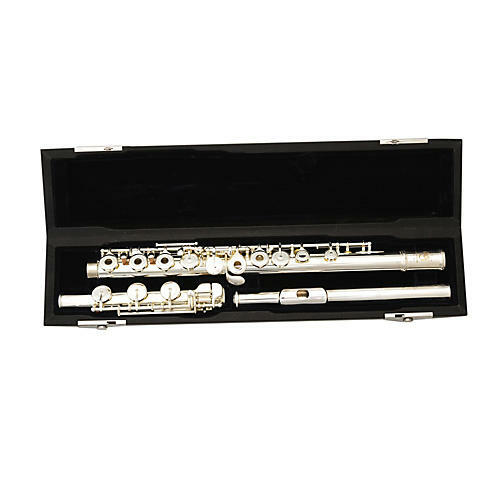 Oleg Flutes are designed for a wider dynamic range, immediate response and a comfortable ergonomic feel. 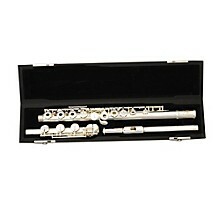 Choose a great flute to get you started. Order today.